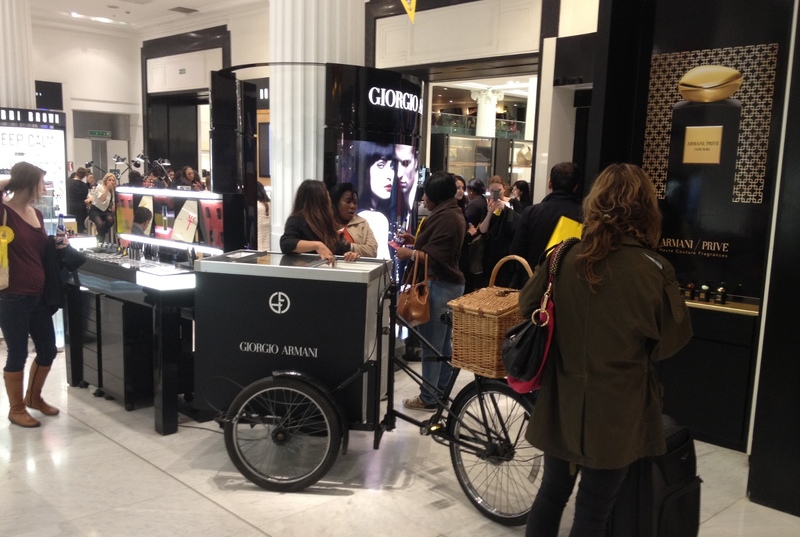 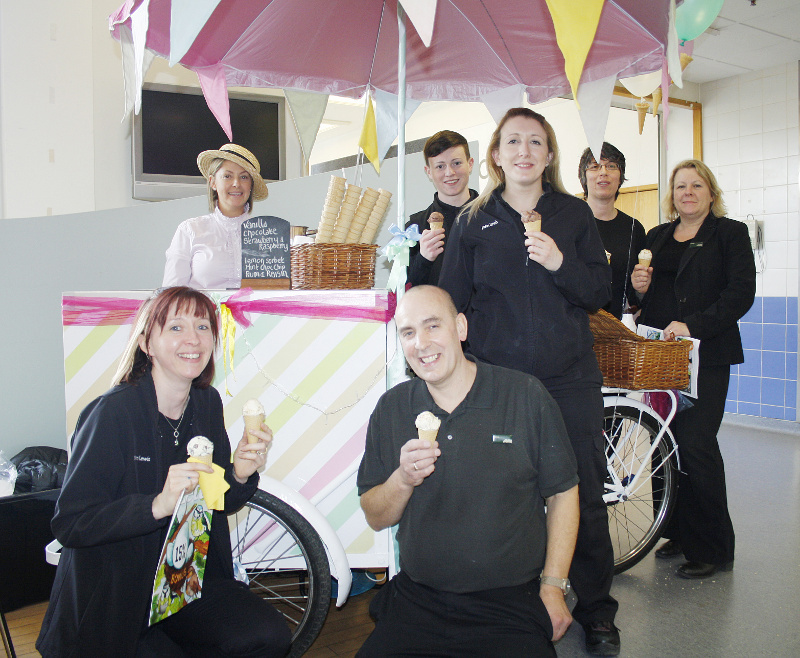 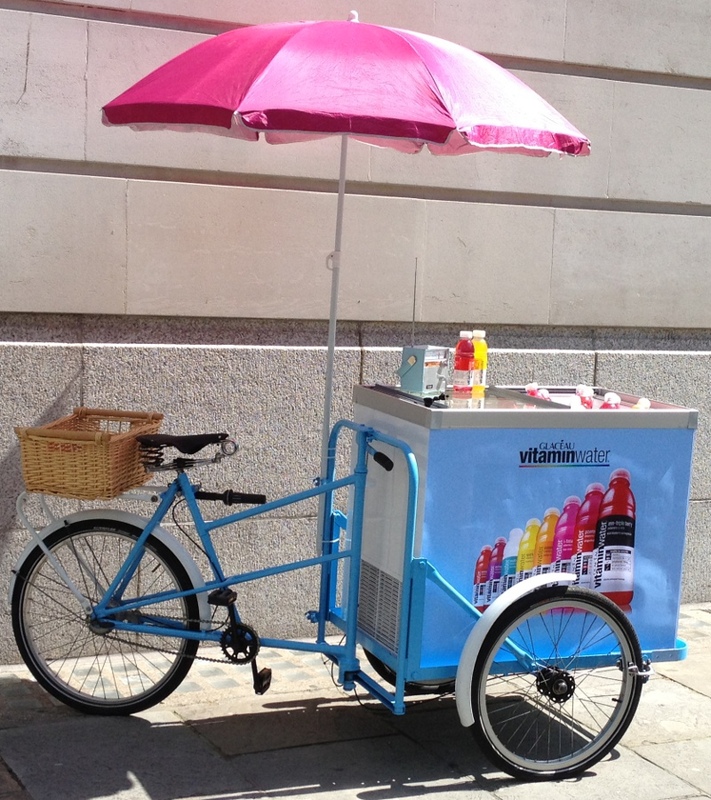 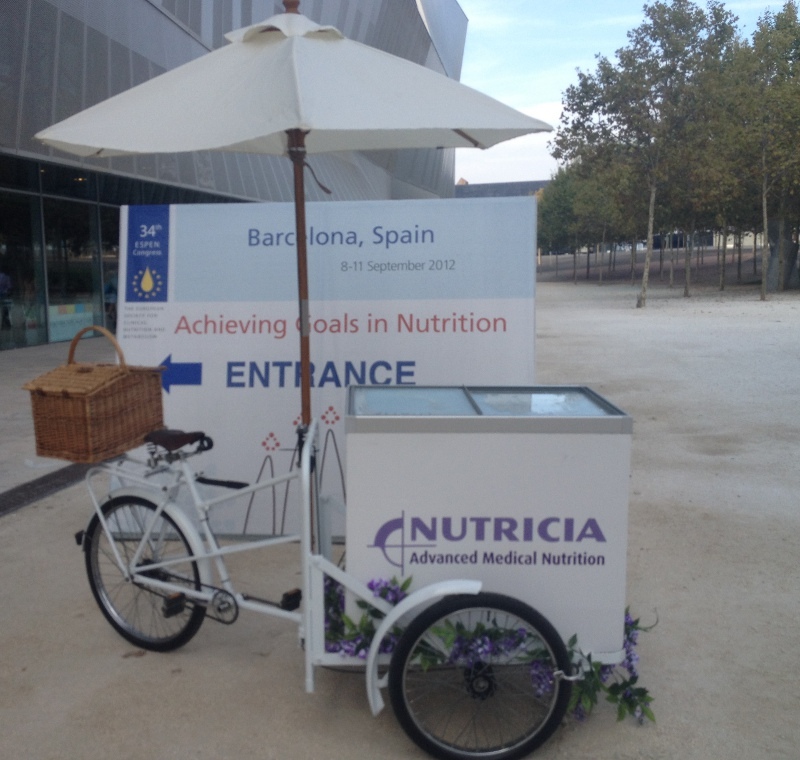 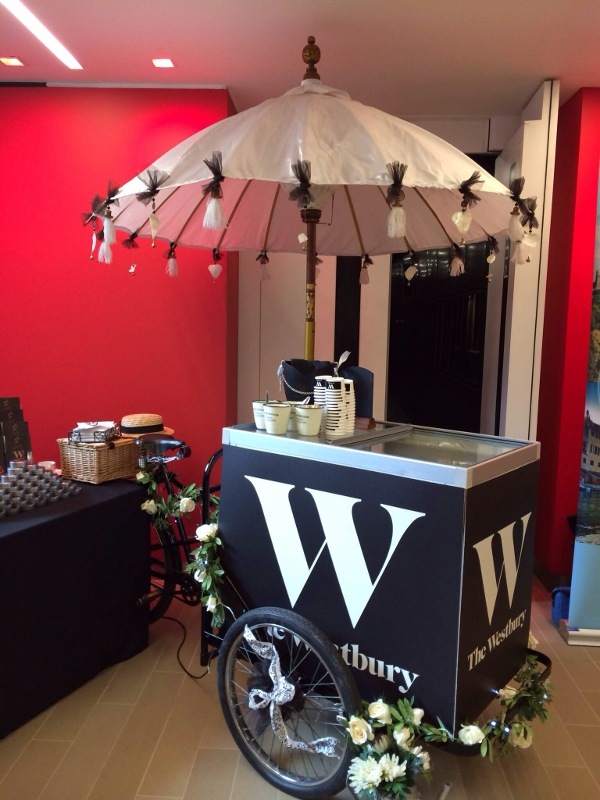 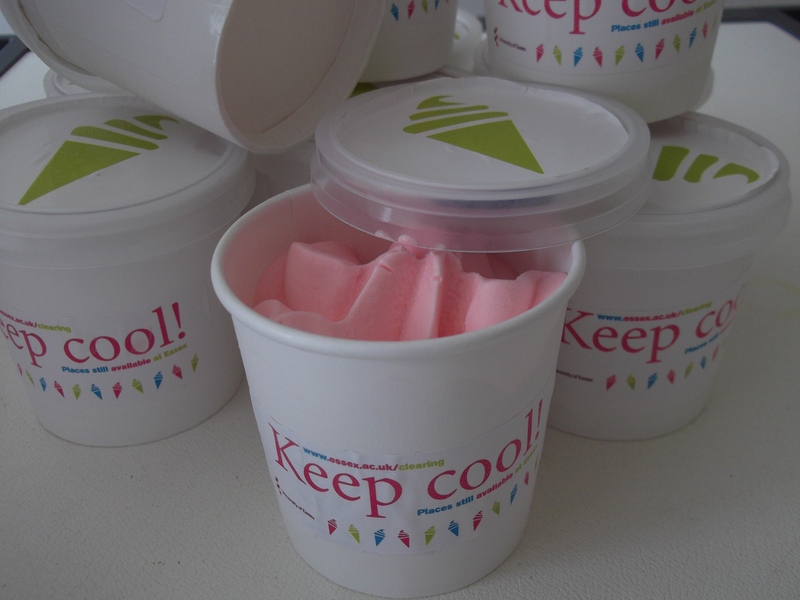 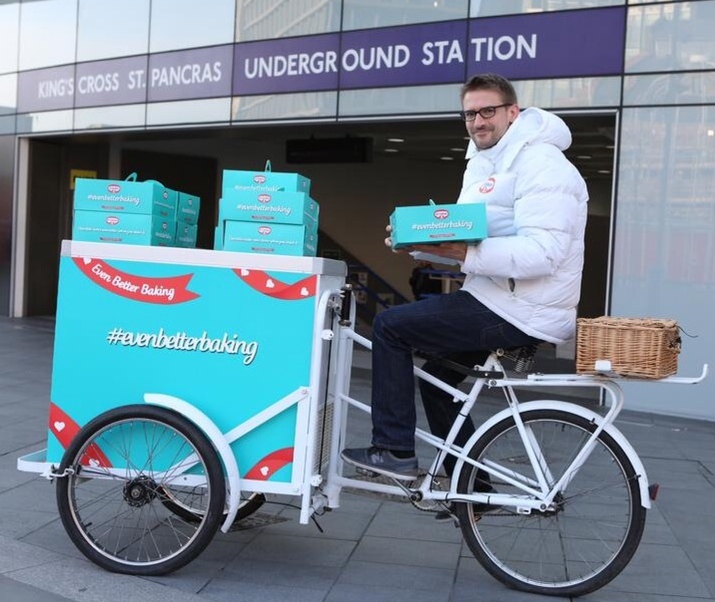 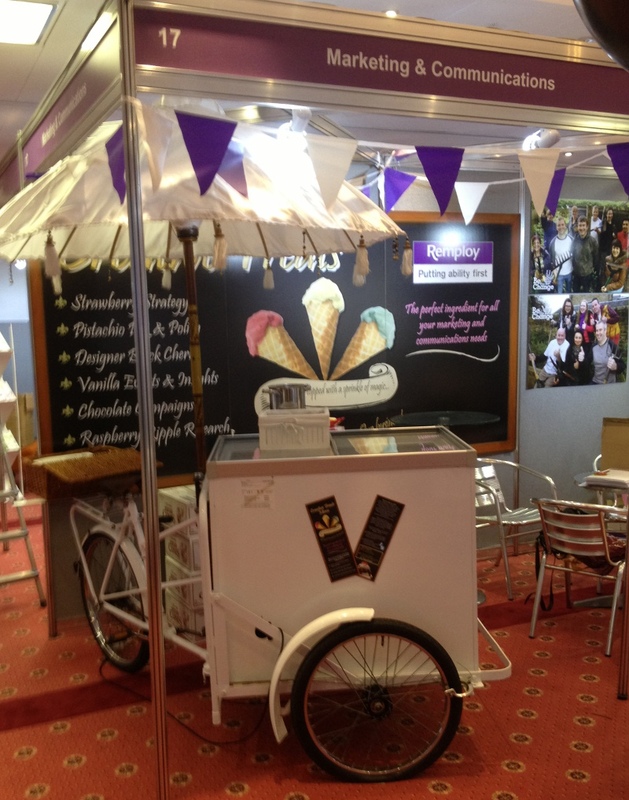 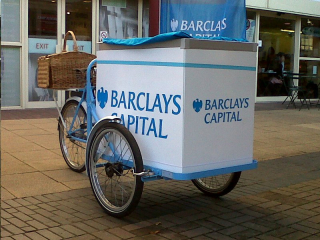 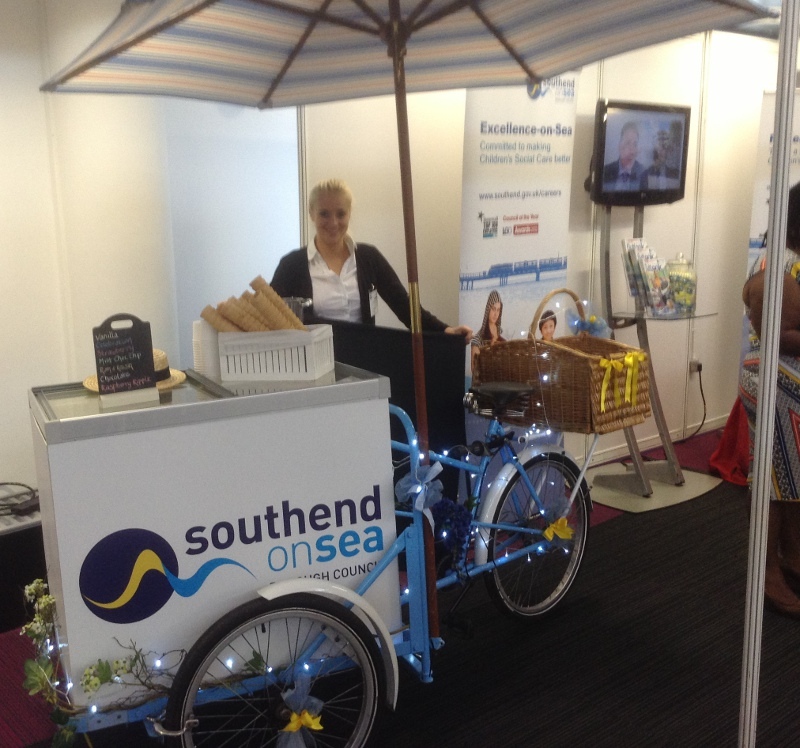 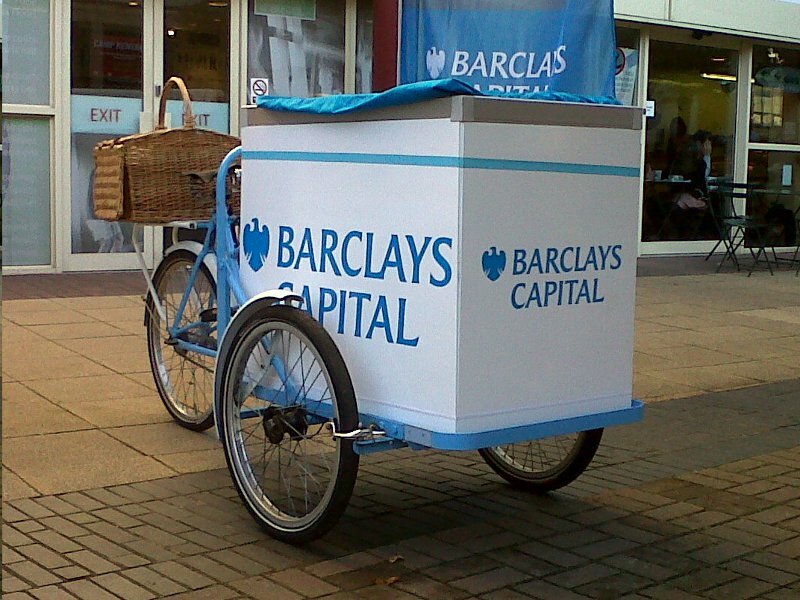 Over the years our Ice Cream Tricycles have been used for a variety of promotional and marketing initiatives. 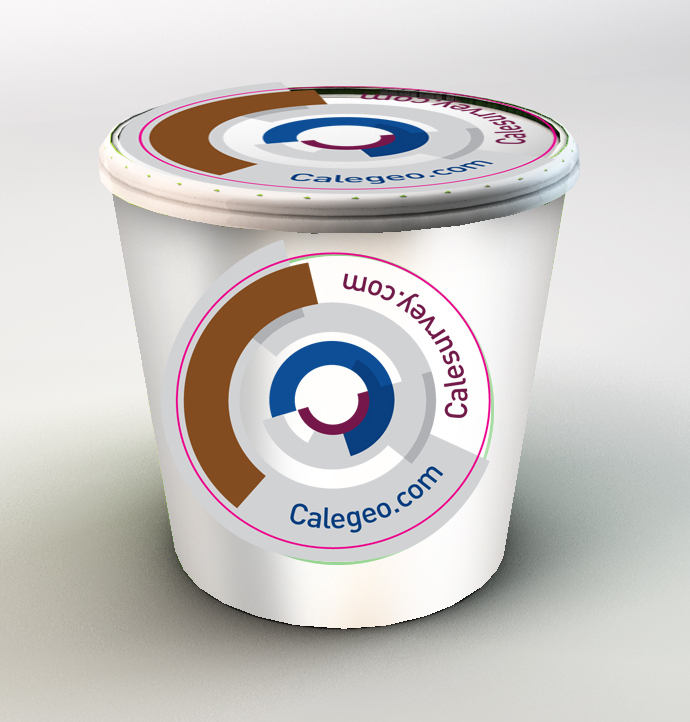 Supermarkets, Experiential Marketing, Race Courses, Store Openings, Airports, Hotels, Restaurants, Universities & Colleges, Banks and many more. 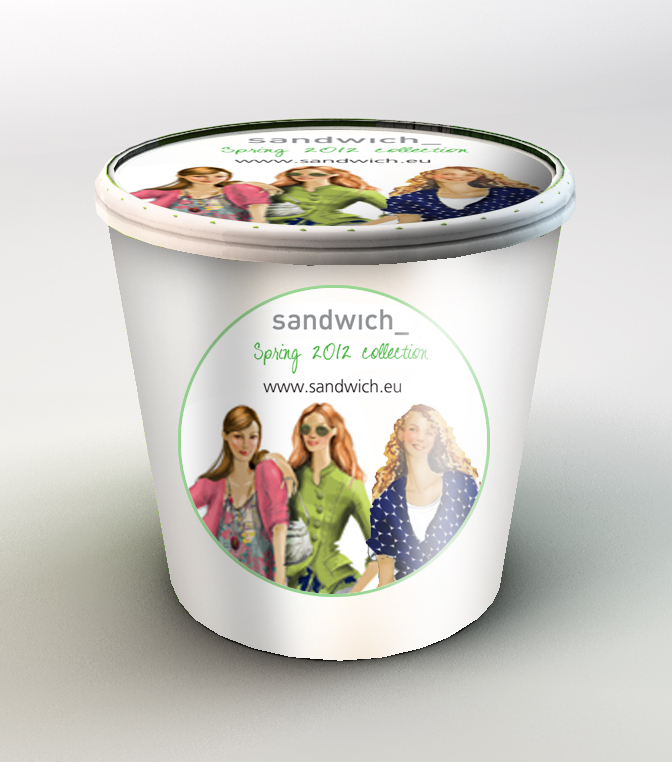 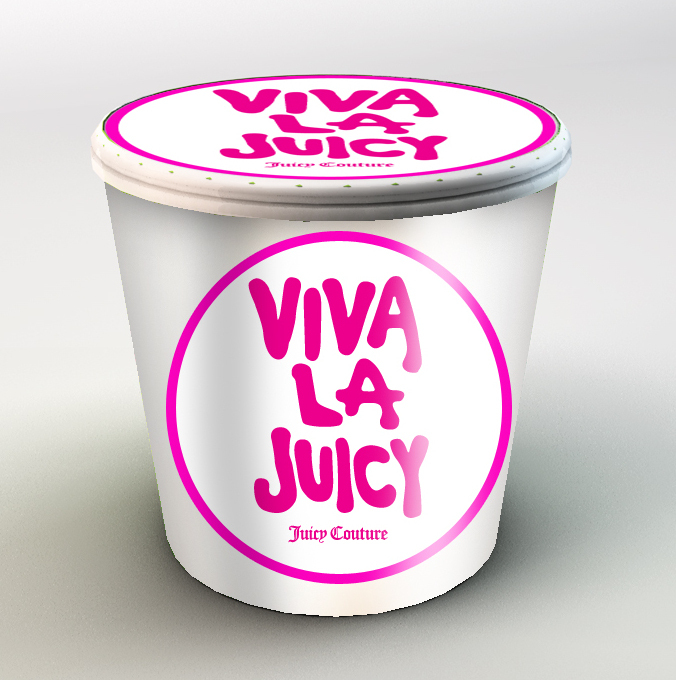 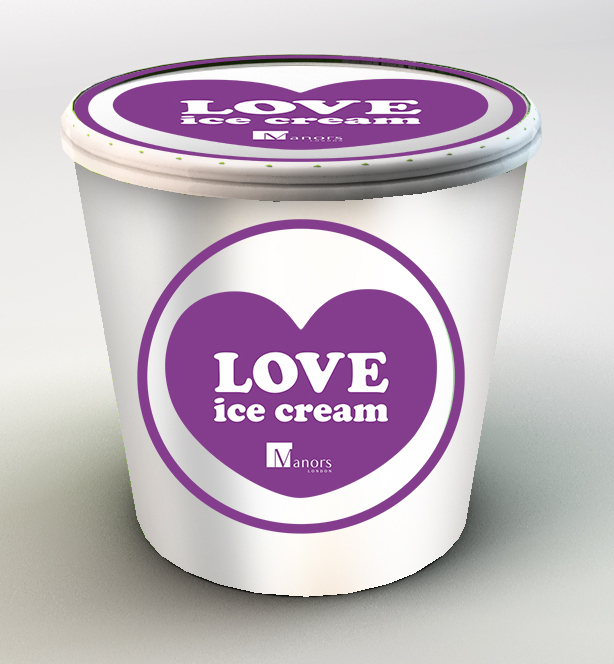 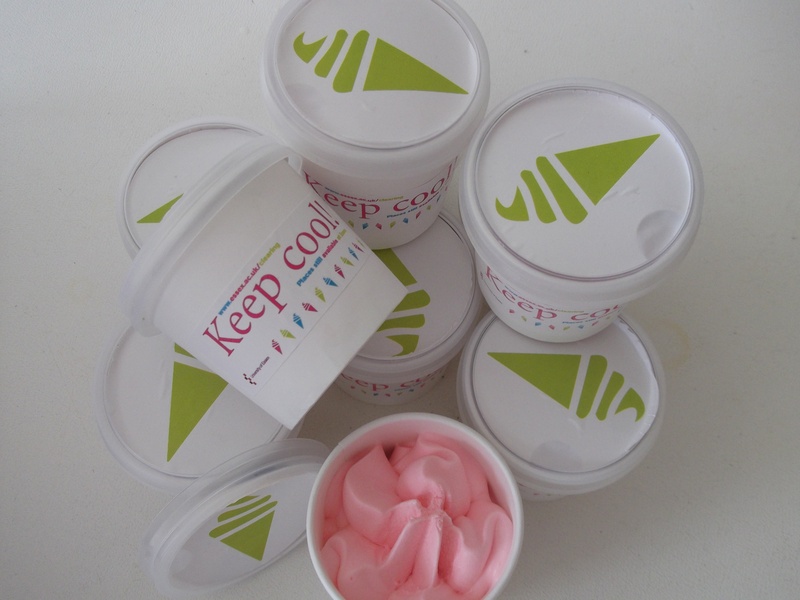 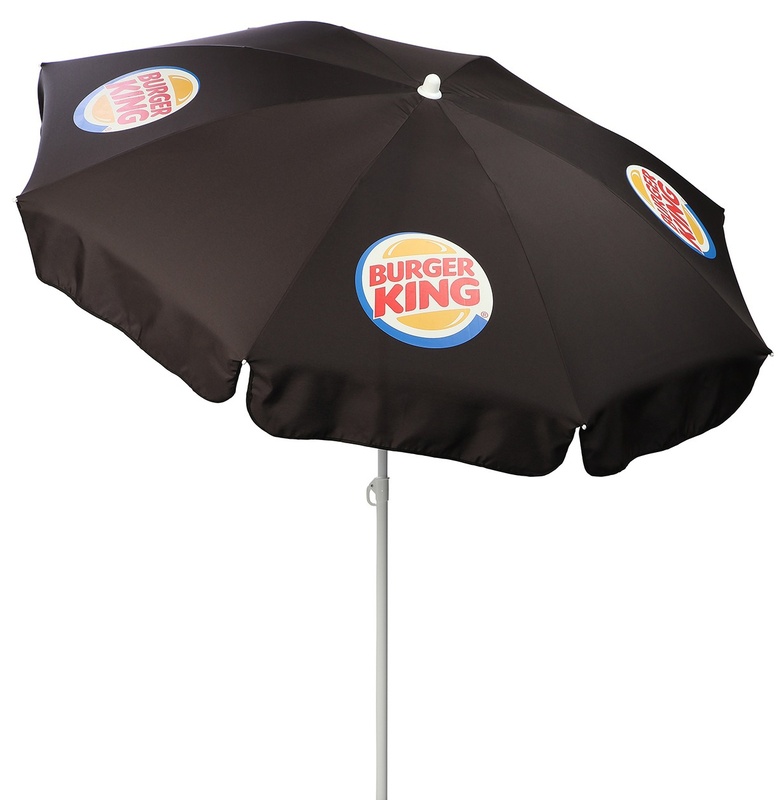 Our previous experiences demonstrate that marketing products or services alongside Ice Cream is a real crowd puller – Providing incredible results. 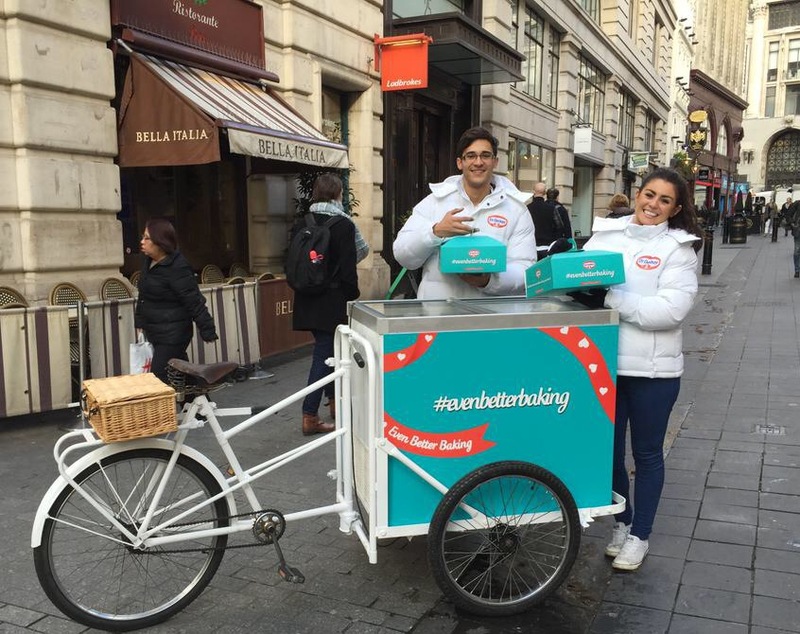 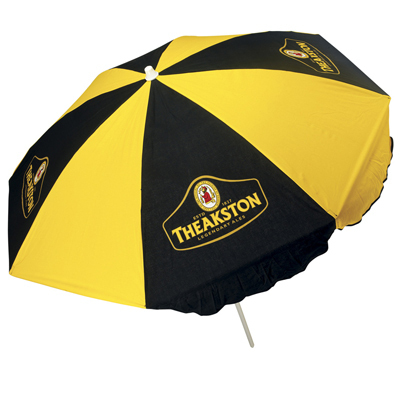 Our staff are very happy to wear your companies uniform and will act as brand ambassadors, handing out flyers or leaflets. 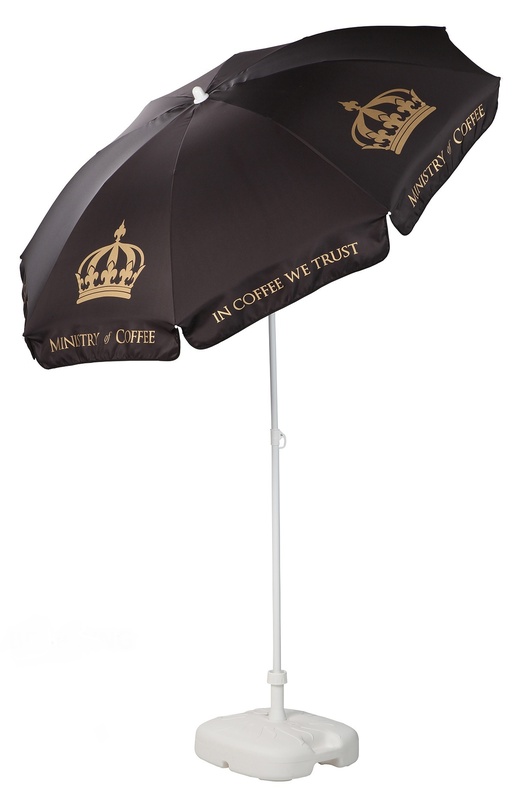 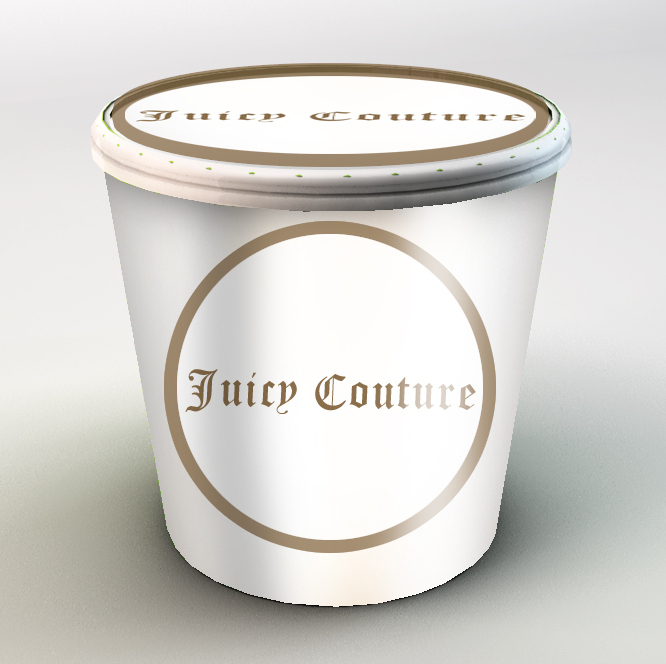 Please contact us to discuss your campaign.